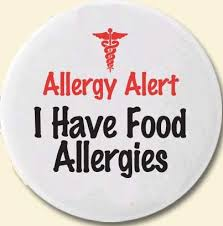 Allergy Awareness Day is on Friday September 22, 2017 at 2p.m. in our gymnasium. Our special guest speaker will Dr. Stephens presenting on allergy awareness! Please wear teal, aqua or light blue to show your support of allergy awareness!